Do you have a backyard that has quite a bit of shade? 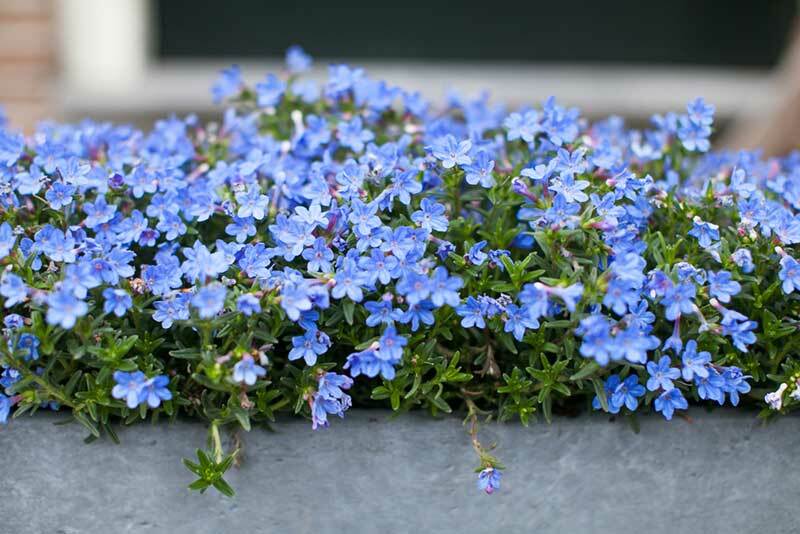 Well, finding plants that will thrive in this type of environment can be difficult, so in this guide, we will cover 15 annuals that will do well in shady conditions. Not all of them require full shade, but plants that require partial shade may not do well in full sun, so they are here for you to consider. 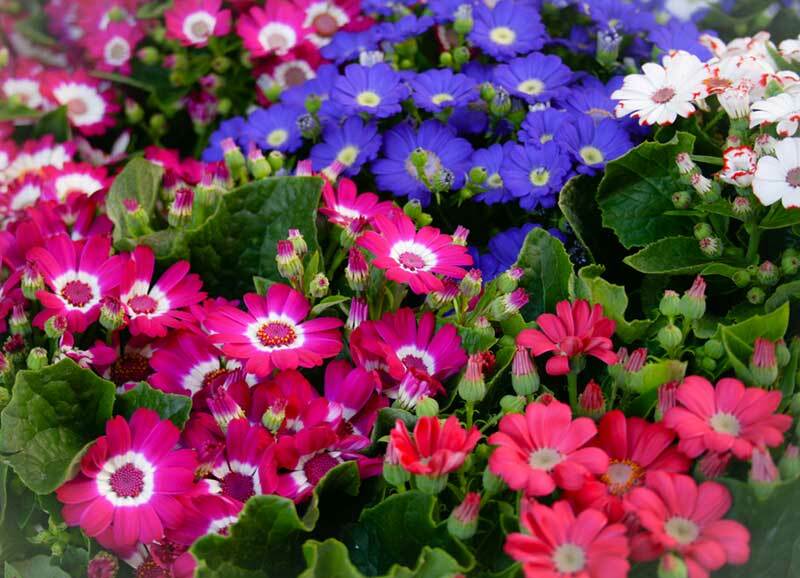 Annuals are plants that will need to be planted yearly, so they will not have a lot of time to grow in your garden, which is why it’s important to know how to care for them properly. This is a plant that actually prefers to grow in full shade; it also prefers well-drained soil. It grows best in zones 10 and 11. 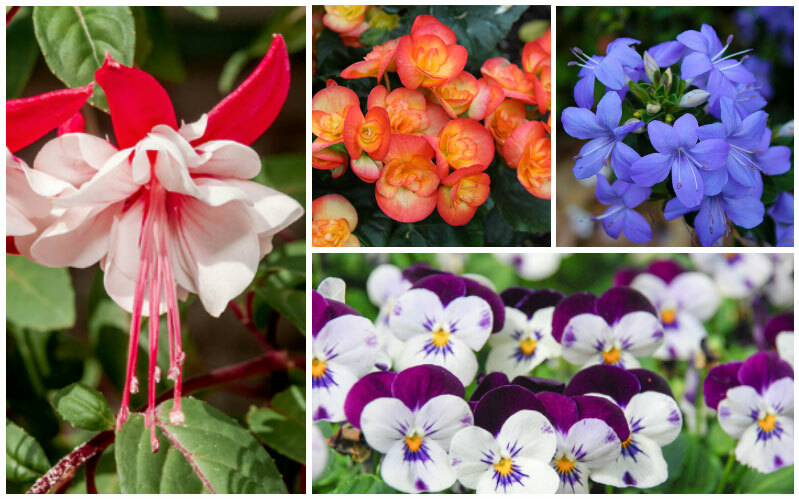 These annuals will bloom in late spring and early summer with bright colors like pink, red, violet, coral, purple, and yellow. 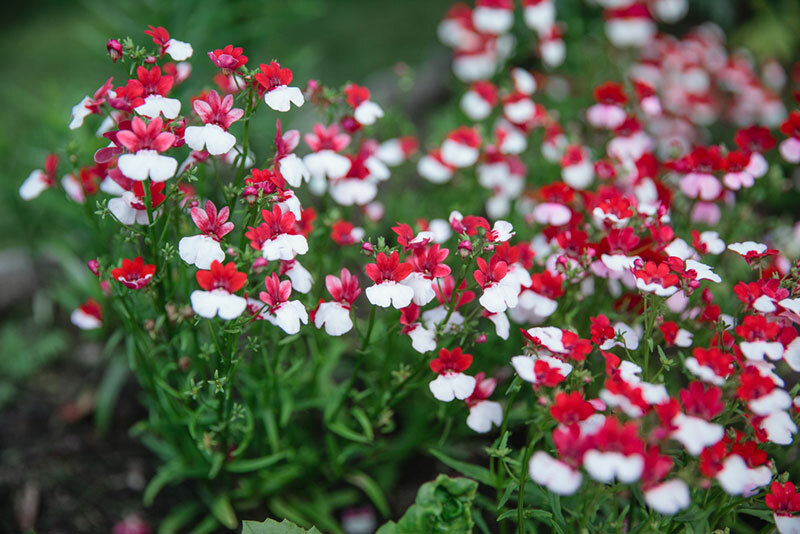 If you are looking for smaller flowers to edge your garden, then these are a great option that will only grow to be about 20 cm tall. These flowers can be seen mostly in zones nine and 10. It will do well in some sun, but it will not do well in the hot afternoon sun. 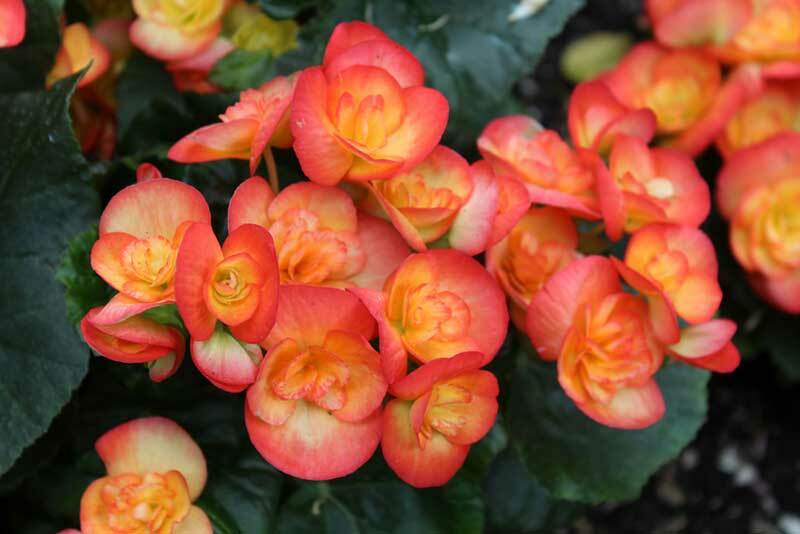 Begonias are plants that are sensitive to the cold, so if you want to grow them more than annually, they will only survive in zones eight through 11. They are also sensitive to intense heat and direct sunlight, so shade is best. This is another great annual that does well in the shade. 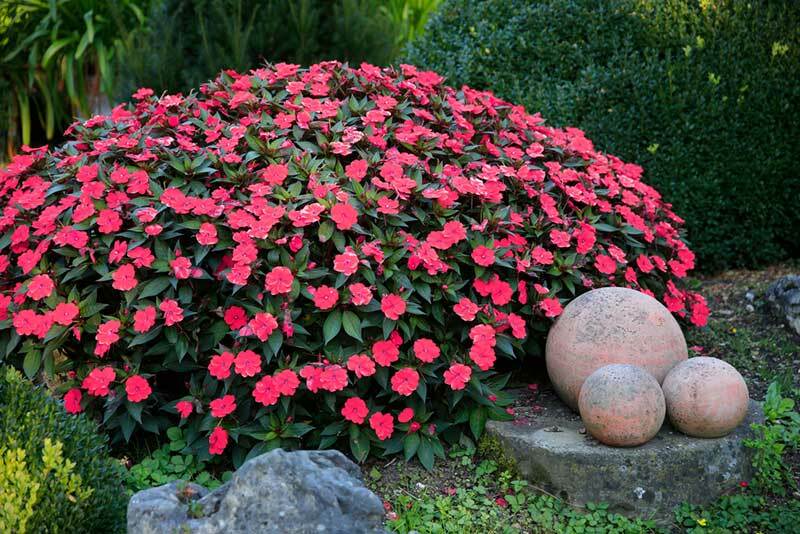 It can be grown in zones one through 10, and it looks excellent as edging for your garden. As an annual, it can grow to be 14 inches high, especially in partial shade and well-drained soil. This is a lovely plant that can grow in any zone as an annual, though in zones 10 and 11, it can grow even longer. These plants are lovely, but they need to grow in fast draining soil so that they do not get root rot. 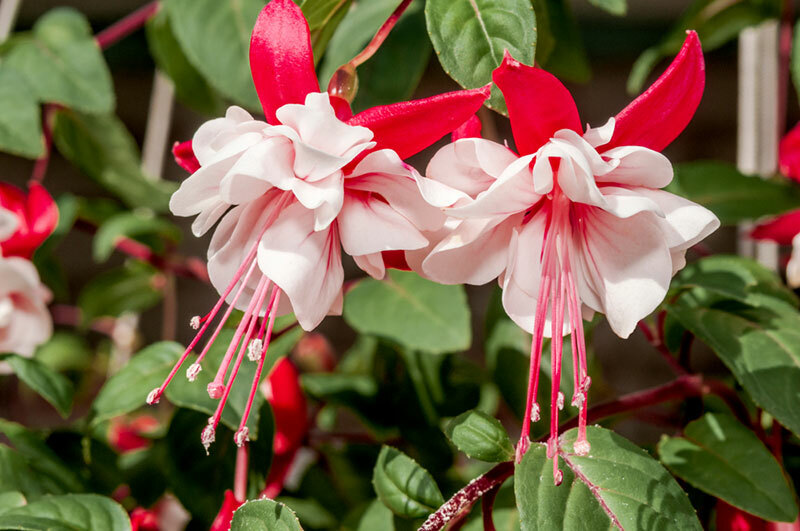 They will thrive in partial to full shade, and they are bright blooms will attract butterflies and hummingbirds to your garden. 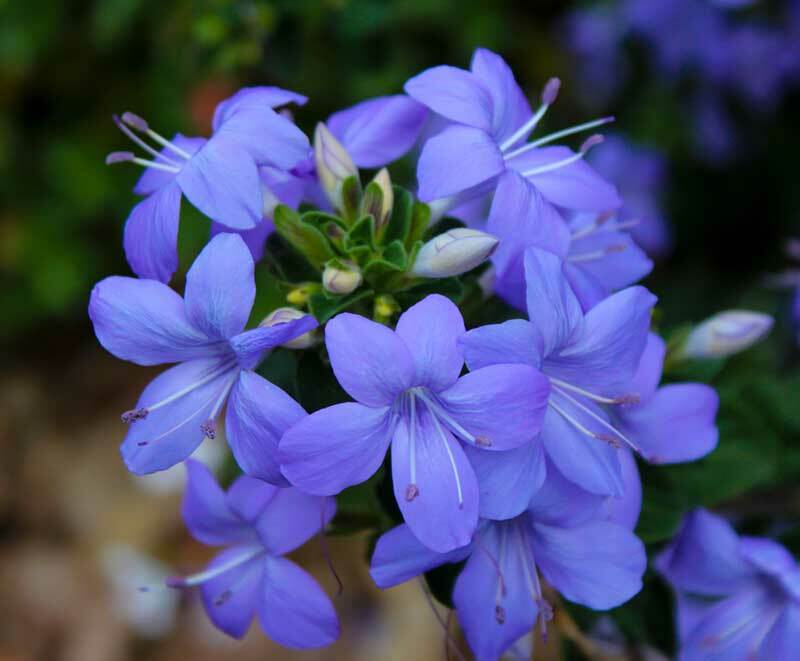 This is a beautiful flower with bright blue or purple blooms. It grows well in full to partial shade, and it can grow to be a foot tall in the year that it grows. In general, this is a plant that blooms from June until the frost lays in zones two through 11. 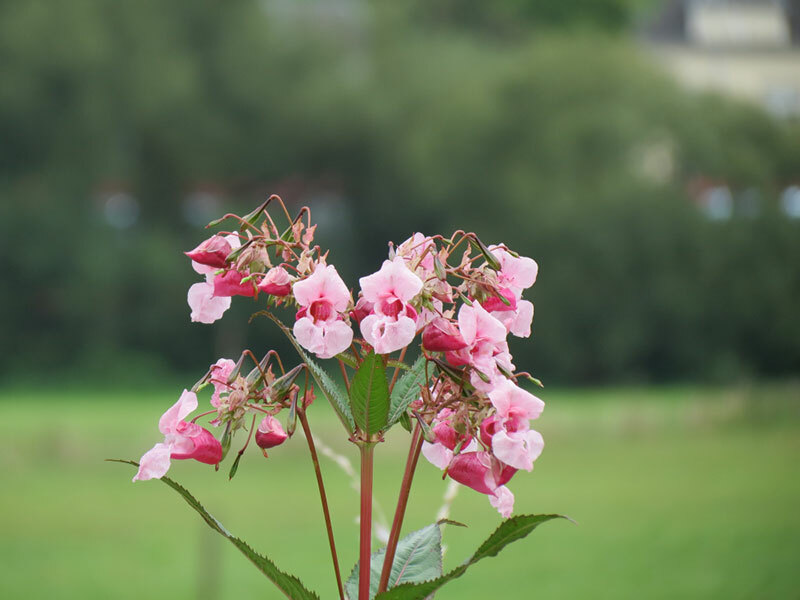 This is another plant that creates pink or purple blooms. 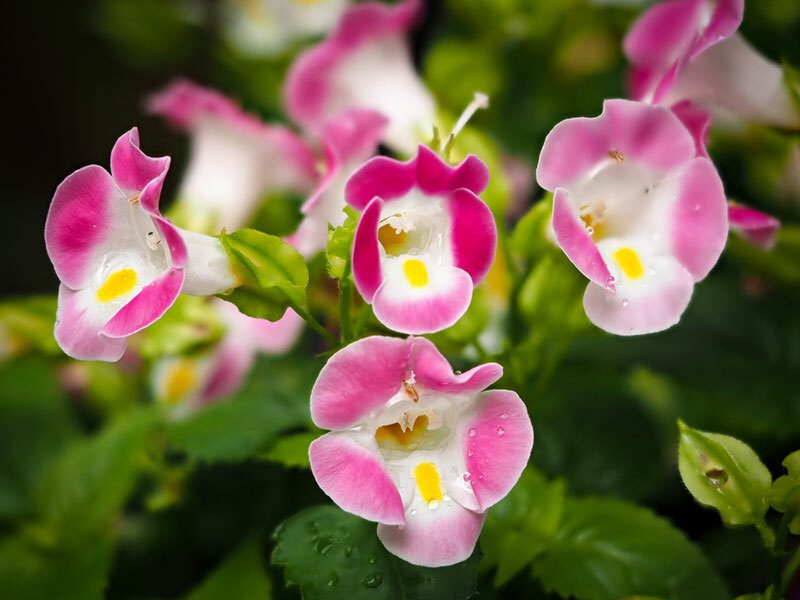 It prefers to grow in the shade, and it will do well in any type of soil. Seen mostly in zones two through 11, this flower has double petals that look like mini roses. They also prefer to be grown in well-drained soil to prevent mildew. As an annual, this is a plant that can grow in any zone in the US, but only in zone 11 if you want it to live through the colder months. 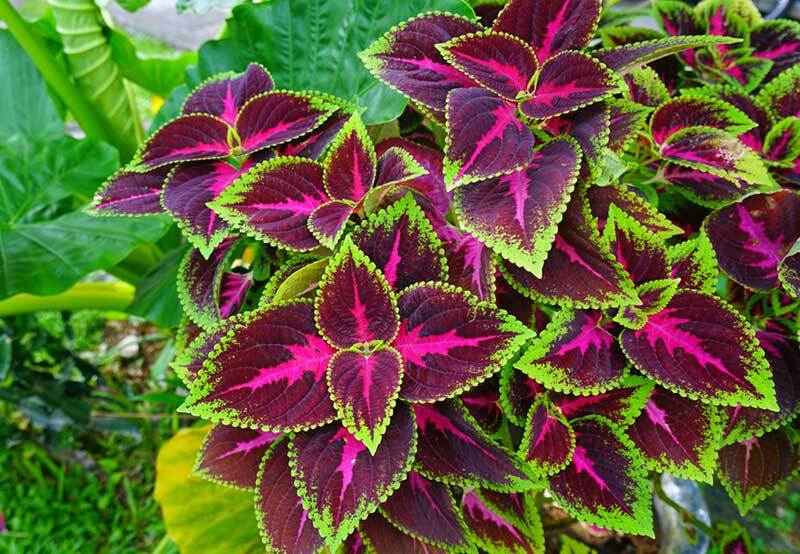 This is a colorful plant that grows well in partial to full shade, and it will grow best in well-drained soil. This is a unique looking plant that will grow best in shady conditions as well as well-drained soil. The foliage of this plant is a very dark purple color, and the blooms are almost mauve or lavender in color. 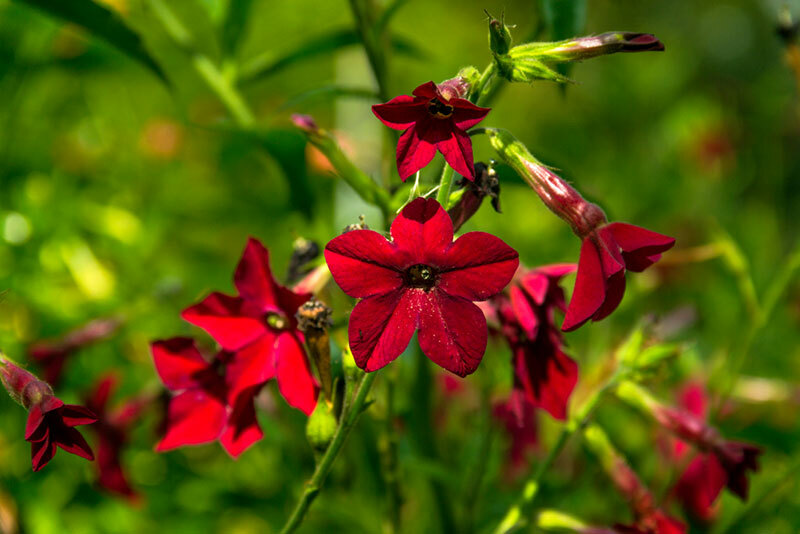 Browallia is another plant that will thrive in a shady location. It is brightly colored with blue or purple flowers. It can easily burn in direct sunlight, so it needs to be protected to grow. It will grow as best in zones nine through 11. 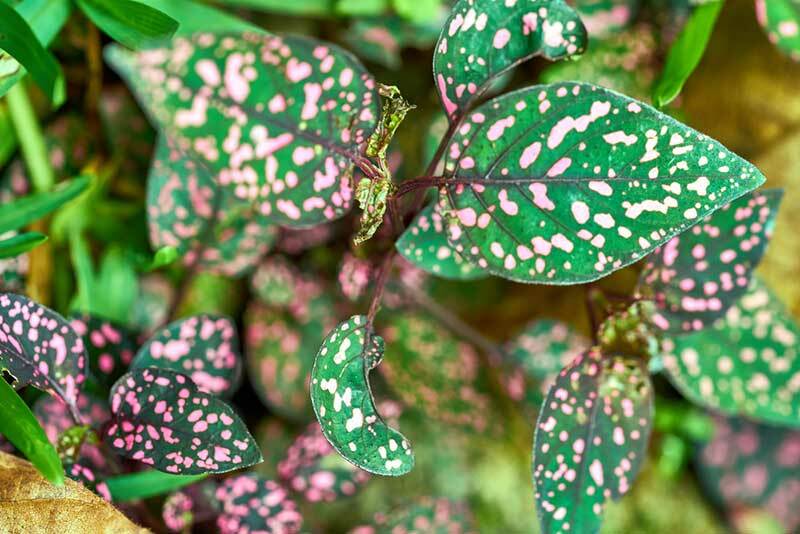 This is a plant that has large polka dotted leaves that stand out in any garden. They can grow well in poor lighting, so shade is a great option so that the leaves don’t burn. A good draining soil is ideal, and it can be found in zones three through eight. 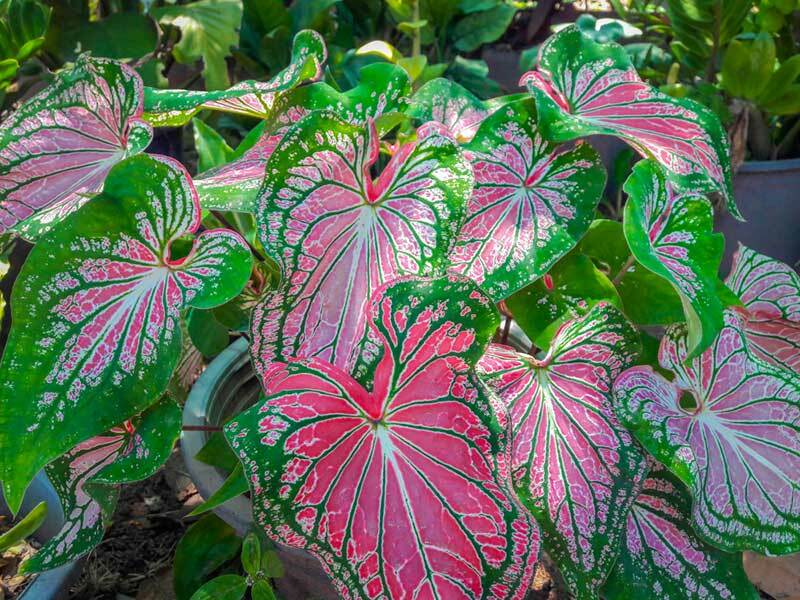 Also known as an angel wing or an elephant ear, this is another type of plant that grows well in the shade. Well-drained soil is a great option, and you will need to keep the soil slightly wet. These plants grow in hardiness zones nine through 11. This plant prefers to grow in well-drained soil and either full or partial shade. With proper care, these can grow to be five feet tall, and they will bloom from late summer until fall. If the plant is not grown as an annual, it will do best in zones 10 and 11. 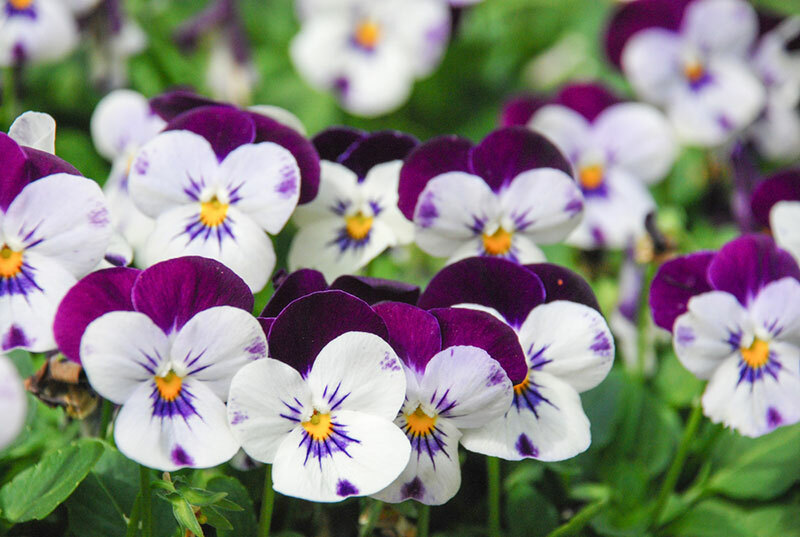 These are small bright flowers that are typically violet, blue, purple, and white. They can be seen growing in zones three through eight, and with well-draining soil and some sun, they can easily grow to be 10 inches tall. This is an annual plant that can easily grow to be up to five feet tall with the right growing conditions. 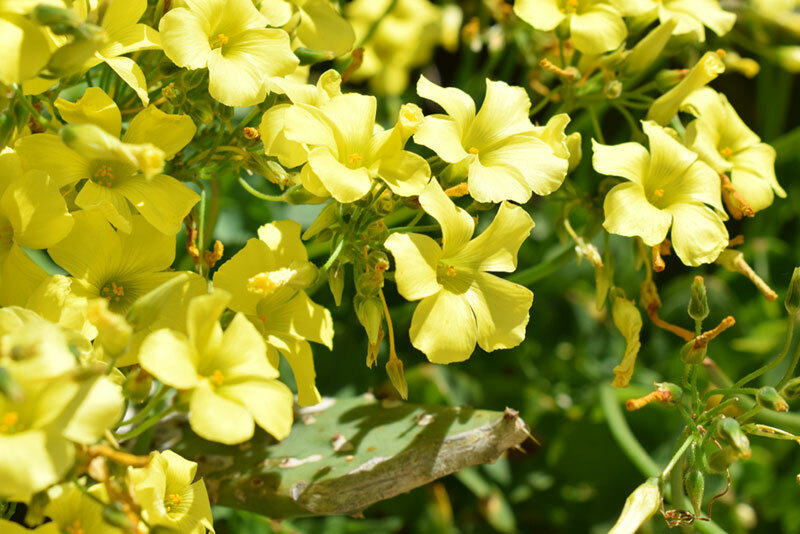 They grow best in sandy soil, and they actually prefer the shade because the blooms can fade with too much sun. It can grow in any zone, but to survive the cold, it will need to be in zones nine through 11.